We wanted to share with you some of our favorite audiobooks we’ve been listening to in November. Our playlist includes a little something for everyone, from mystery, literary fiction, young adult, science fiction, and romance. Grab your headphones and happy listening! 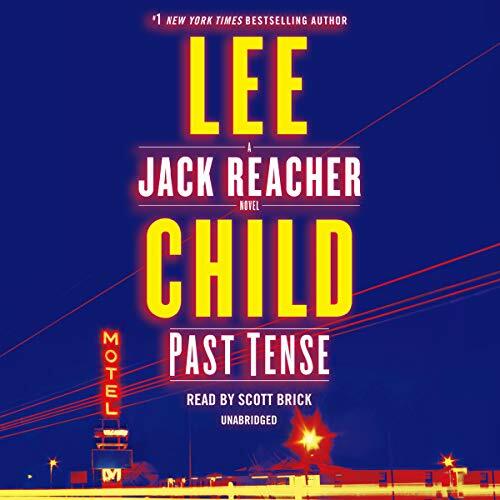 Set off on an audiobook road trip with Jack Reacher as he takes a detour in the New England woods. The town where his father was born. At the same time, two young Canadians find themselves stranded at a lonely motel. As Reacher explores his father’s life, the Canadians face lethal danger. Strands of stories begin to merge and Reacher makes a shocking discovery. 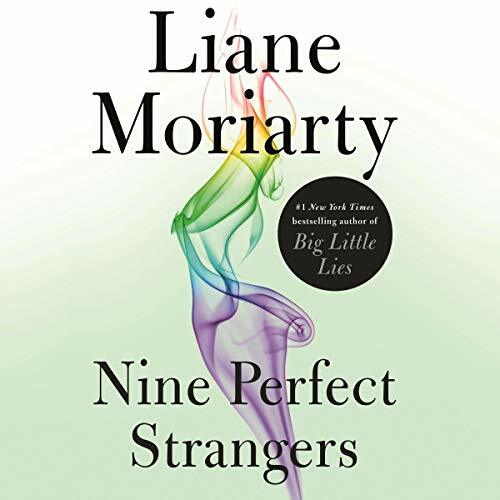 We are huge fans of Big Little Lies and just couldn’t wait to listen to this new release… Follow the story nine strangers gathered at a remote health resort. Can ten days at this resort really change their lives forever? Does the charismatic owner/director of Tranquillum House really have all the answers? That is what Frances Wety wants to find out. 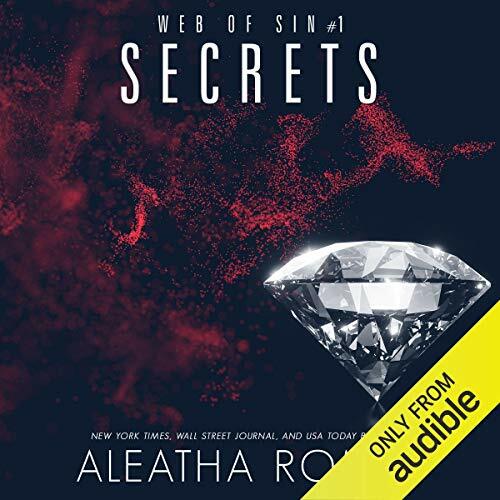 We were in the mood for a suspenseful romance this month and Secrets satisfied our craving… There is no doubt you’ve heard of Sterling Sparrow or read his name on the top of tall buildings. But there is more to him than what is seen above ground. This city and the underbelly are now his. It is time for him to collect who he was promised. The 14th book in the Chief Inspector Gamache series was just released on audiobook, so we just had to dive into this latest case. 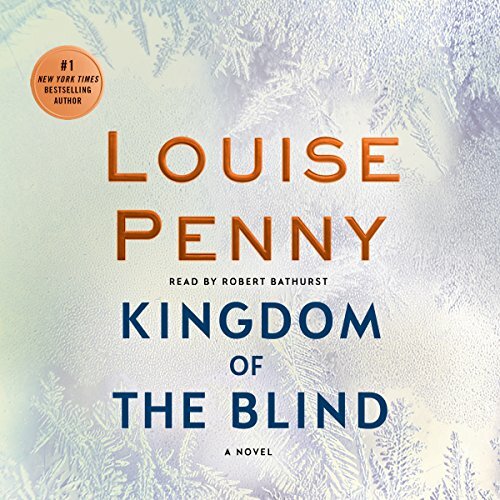 This latest mystery from Louise Penny revolves around a mysterious will and its three executors… who had never even met the complete stranger. 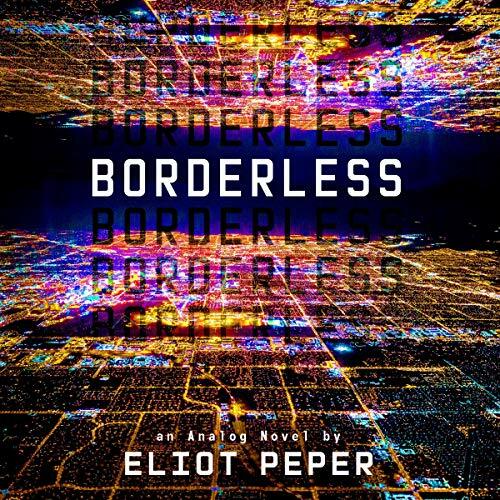 Borderless is the follow-up audiobook to the bestselling science fiction thriller, Bandwidth, by Eliot Peper. After being exiled from Washington, Diana is starting a new life as a freelance spy. Her first case is investigating a leading techno cpitalist. She soon discovers a devastating plot to nationalize the global feed. 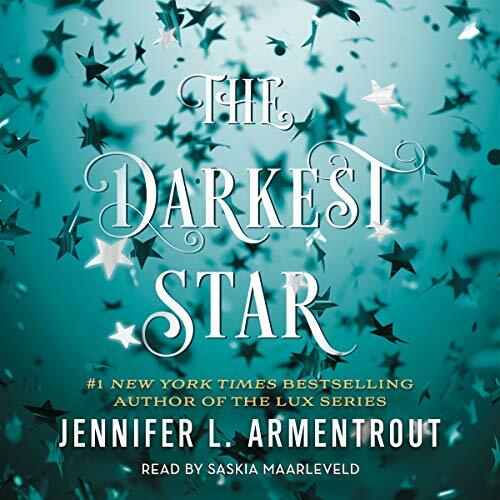 The Darkest Star is the first audiobook in an exciting new young adult series by Jennifer L. Armentrout… Evie Dasher understands the devastating effect of humanity’s war with the aliens. After being caught in a raid at a notorious club, Evie meets Luc. She assumes he is Luxen… but it seems he is actually much more powerful.